Summertime with JAS Timber - Huge Discounts! May is almost over and everyone here at JAS Timber is getting excited for the official start of summer. There’s still time to take advantage of our special offers for this month and get your house & garden looking perfect with JAS Timber - we went a bit mad this month and added loads of products to the special offers section so grab yourself a bargain with price discounts of between 10%-27% across a diverse selection of our vast product range. 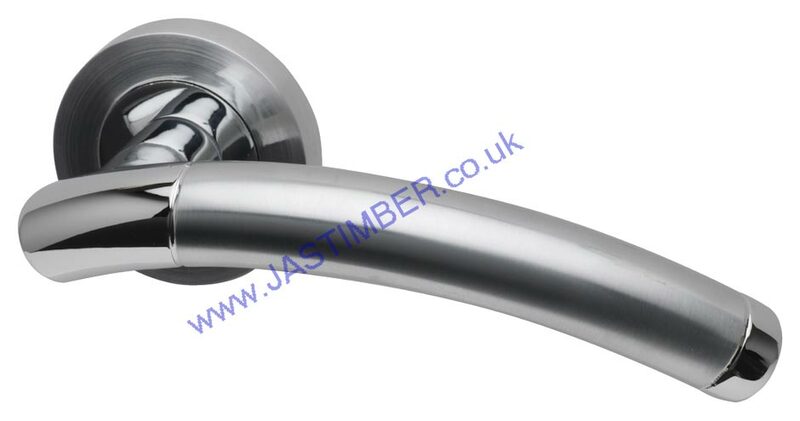 Intelligent Lincoln - Designed and manufactured by Intelligent Hardware, this popular handle features a dual finish of polished and satin chrome with a clear lacquer. A minimal look is offered by the Lincoln, giving it that perfect contemporary edge. This quality door can also be supplied with FD-30 specification for applications where added fire safety is important. Here are some more of our May Special Offers. Have a great summer with JAS Timber!